Never lose an item again. Print your own unique QR company branded stickers and put a stop to false deliveries for good. Shipment organization is the key to any successful moving service, our QR tool Helps you do just that. 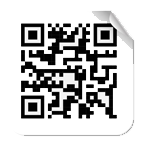 Mover Inventory has a dedicated system that generates an endless amount of QR codes. 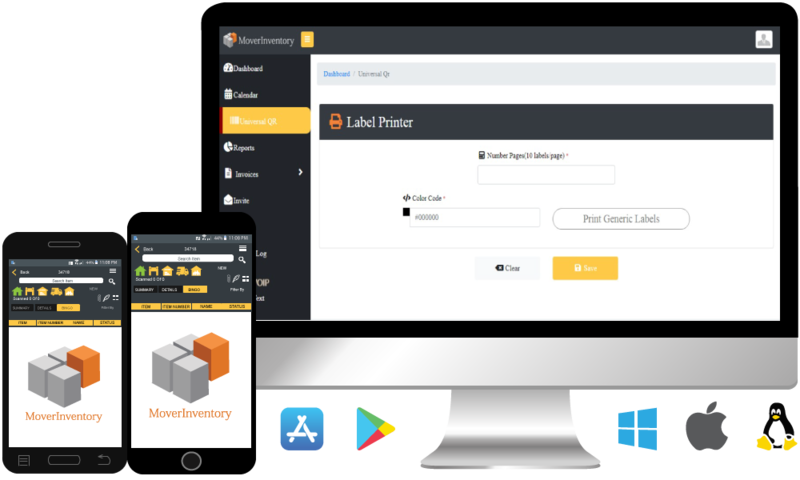 flawlessly connecting each QR coded sticker to your customers file along with a photograph of the item in real-time saving you precious time and money.